Canada is one such country which is quite popular among the immigrants. 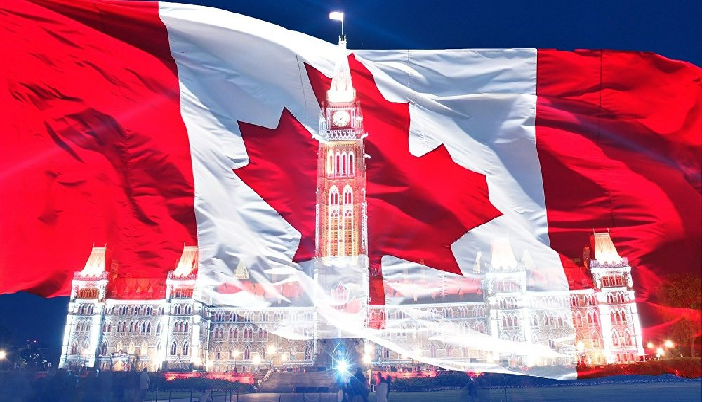 A lot of people from all around the world dream of working in a country like Canada mainly because of its lenient immigration policies and the working environment. There are also a lot of people who do not want to settle down in Canada but want to gain the experience of working and staying there. For such people there is the working holiday visa to Canada, this visa comes under a Canadian program that lets young people to work and stay in Canada for a duration of 12 to 24 months. The holiday work visa Canada is available for selected 30 countries and for which candidates have to create a profile by visiting the immigration, refuges and citizenship Canada website. Australia is one country from where youngsters can apply for the holiday work visa. For the working holiday visa Canada for Australians a person is required to fulfil the eligibility criteria. Create a profile by going to the immigration, refuges and citizenship Canada website. By creating the profile one notifies the Canadian authorities about their desire to get a working holiday visa. After the candidate’s application is selected they receive an invitation to complete their application for the work permit. One is supposed to have a valid passport for staying Canada, as the work permit cannot be longer than the validity of the passport. A person is required to be in the age bracket of 18-35 while applying, the upper age limit depends on the citizenship of the country that person belongs to. Has to have CAD $ 2, 5000 while entering Canada, this is necessary to cover the expenses in the initial days. The person applying should have a departure ticket before entering Canada or should have the finances for purchasing a return ticket. The person should not be accompanied by dependants. Has to apply for the work permit and pay the appropriate fees. Those planning to apply for working holiday visa from Australia should be a resident of that place. In case one doesn’t have a job offer. If one wants to work with more than one Canadian employer. One wishes to work in more than one location. You want to earn money for traveling. Except for Australia people and residents of countries like France, Greece, Hong Kong, New Zealand, Norway, Mexico, Italy, Austria and many others can apply for the IEC visa. Uncategorized working holiday visa to Canada. permalink.